Anderson Cooper may not be the next Oprah, but the folks at WESH are hoping he’ll at least be the next Dr. Oz. Cooper’s new talk show will be joining the Channel 2 lineup next fall. TVNewsCheck.com reported Wednesday that show distributor Warner Bros. 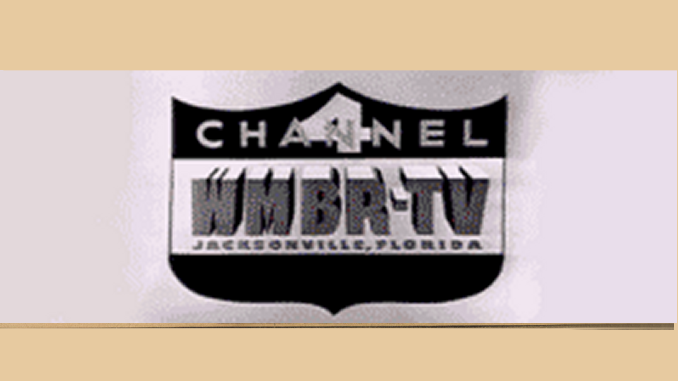 Domestic Television Distribution added 21 markets, including 11 where WESH parent Hearst has stations. 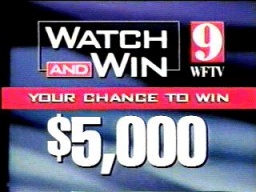 Just guessing here, but I suspect “Anderson” will get the 3 p.m. timeslot that Dr. Oz now occupies on WESH. Channel 2 will lose the good doctor next year to WFTV-Channel 9, which will put Oz in Oprah Winfrey ‘s 4 p.m. spot as the lead-in to its top-rated Eyewitness News. 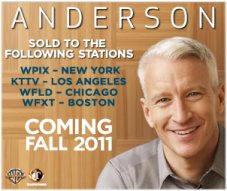 One other interesting note: Fox grabbed Anderson for its owned-and-operate stations in Los Angeles, Chicago and Boston … but not Orlando. 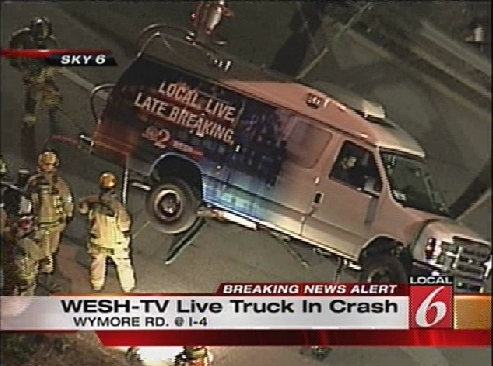 Is it the right time for Local 6’s 7 p.m. news?